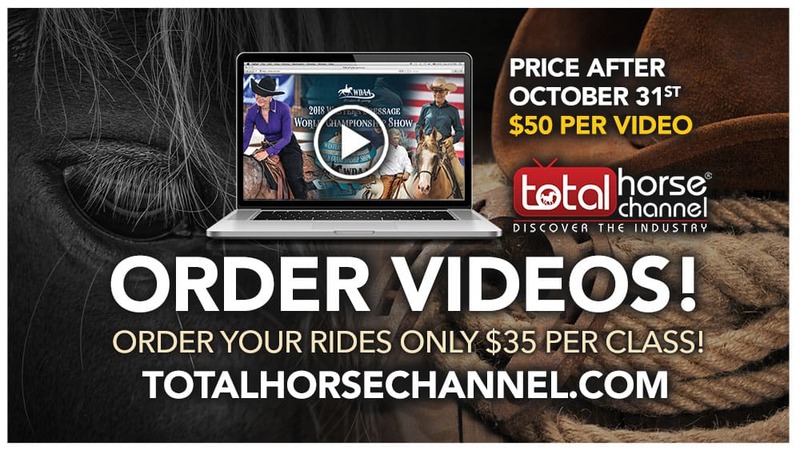 Join the Total Horse Channel Community! Don’t miss new live events, videos and horse industry news. Stay informed and in-the-know. Easily share your videos, live events and articles. Do you have a film, reality show, or Web Series? Then you are in the right place.